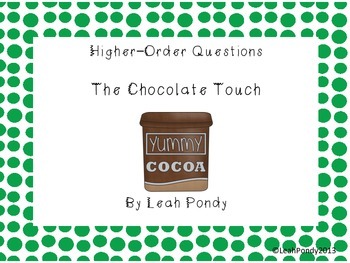 This is a set of higher order thinking questions for The Chocolate Touch. 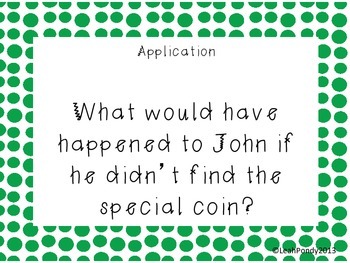 It has 2 questions for each level of questioning. 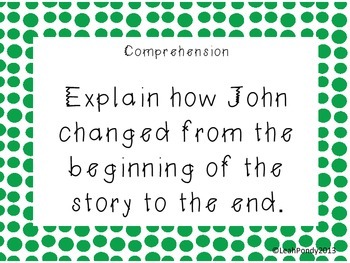 This is a great way to improve comprehension; using them in a small group, class discussion, or centers, independent work, anything. 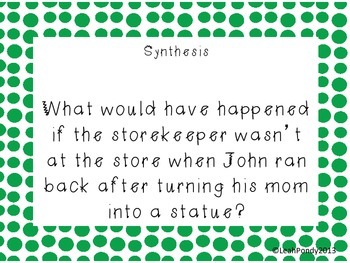 These will challenge, engage, and improve your students' abilities to comprehend and have a deeper understanding of the story.